Skittles is creating a 60-second spot for the Super Bowl but the ad won’t air during the Big Game on Feb. 4. Instead, one teenage fan of the brand—Marcos Menendez from Canoga Park, Calif.—will see the ad and we’ll be able to see his reaction to the ad via a livestream on Skittles’ Facebook page. The brand and creative shop DDB have created an announcement video (see below) as well as four teaser spots that will be released prior to the game. 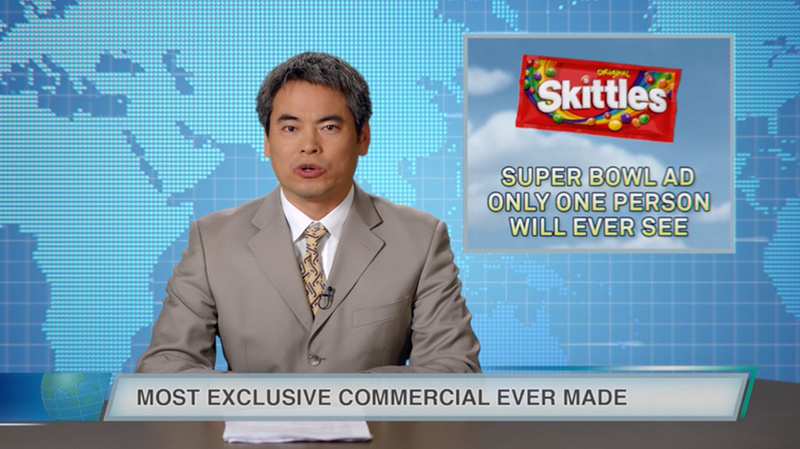 Skittles does not have any plans to release the ad after the Super Bowl. “At this point we absolutely have no plans to show this ad beyond [to] Marcos during the Super Bowl,” said Montei. 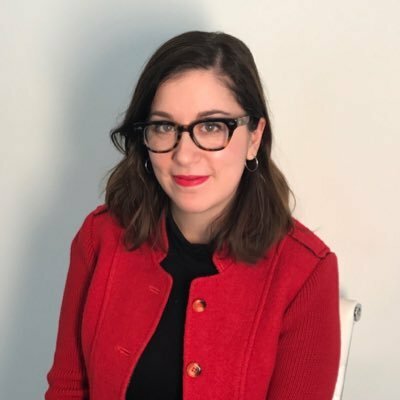 The brand conducted a search to find a fan to view the ad and landed on Menendez. Last year, Skittles had a 30-second spot in the game featuring a young man throwing Skittles into a young woman’s window, shouting her name over and over again.